Released at BookCross@SG social 2! Got this at the bookcrossing social event in the Arts House organised by the National Library Board. Chose it because the title sounds interesting and the book looks thin enough to finish within one week. An interesting crime mystery novel! 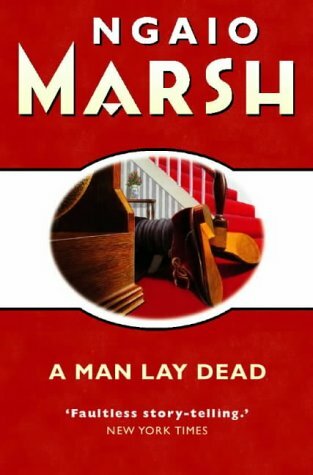 Liked how the author made almost everyone a likely suspect and how the inspector recreated the murder scene in the end!